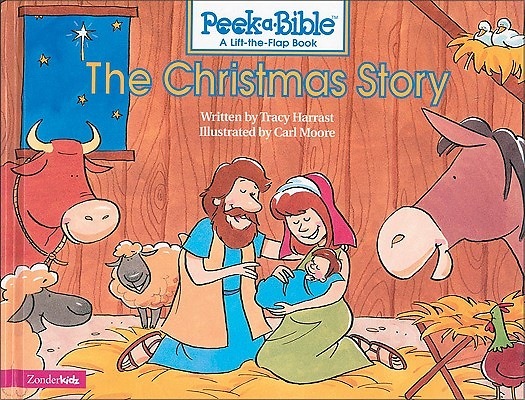 The story of Christmas comes to life in this delightful, interactive Bible storybook created especially for young, curious minds. Playful art greets children on each page. And they'll love lifting the flaps to discover what's happening next in the Christmas story.